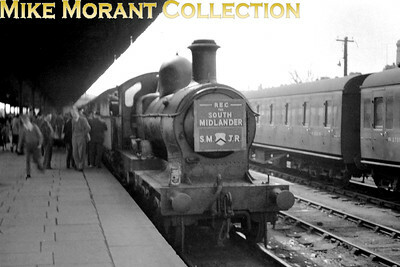 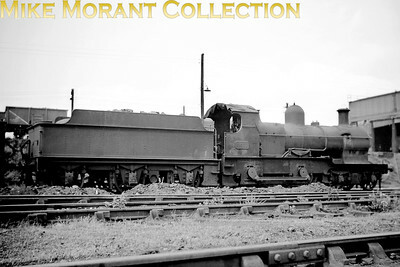 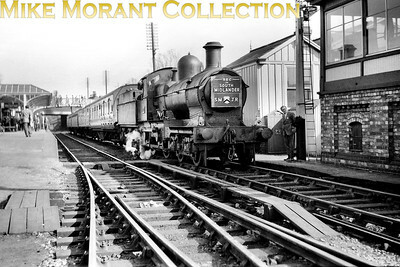 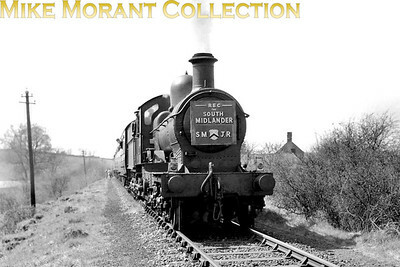 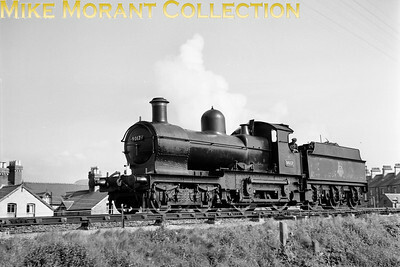 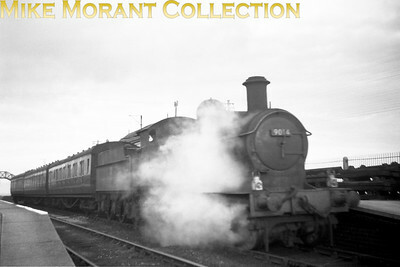 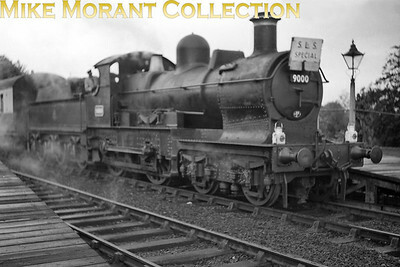 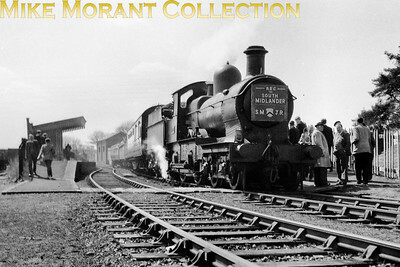 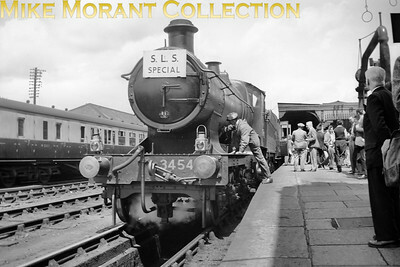 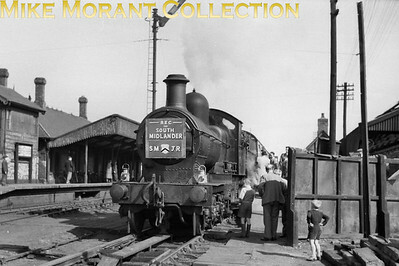 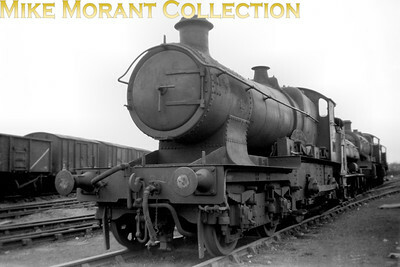 SLS: Shipston Branch Tour 31/8/52 Former MSWJR 2-4-0 no. 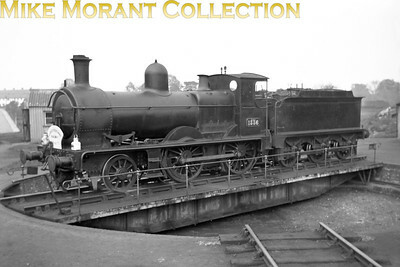 1335 at at Oxford mpd. 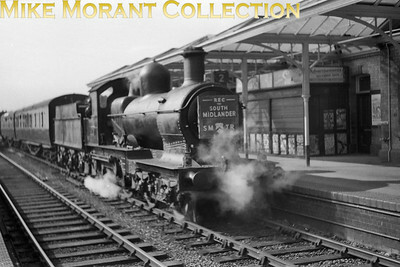 1335 dated from 1894 and this would be its last outing as she had already been held in store at Swindon since March and withdrawal, officially from her home shed of Reading, would follow in the September. 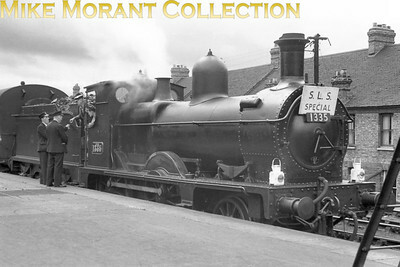 SLS: Shipston Branch Tour 31/8/52 Former MSWJR 2-4-0 no. 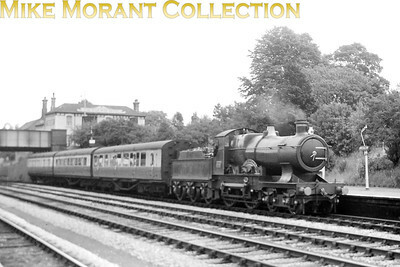 1335 at at Oxford where this tour both started and ended. 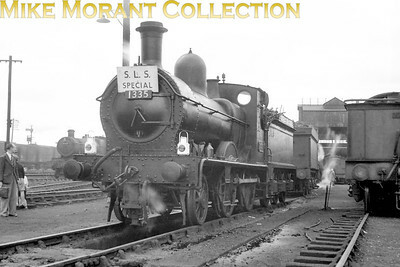 1335 dated from 1894 and this would be its last outing as she had already been held in store at Swindon since March and withdrawal, officially from her home shed of Reading, would follow in the September. 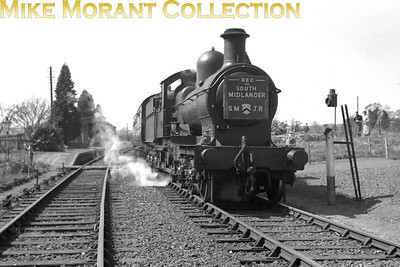 Gloucestershire Railway Society: M. & S.W.J.R. 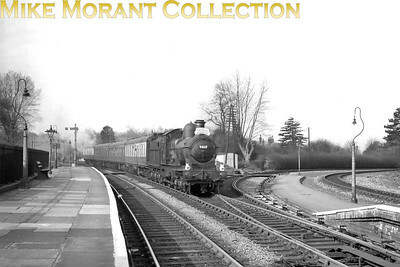 Outing 9/5/53 The farewell outing for ex-MSWJR 2-4-0 no. 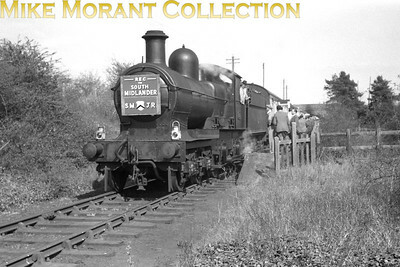 1336 started at Gloucester Central and logically proceeded thence down the length of the former Midland & South western Junction railway's line to Andover Junction where we see here 1336 on the turntable. 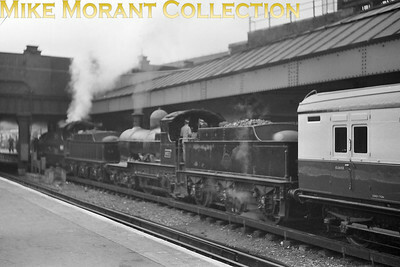 the return saw 1336 go only as far as Swindon (GWR) whence Dukedog no. 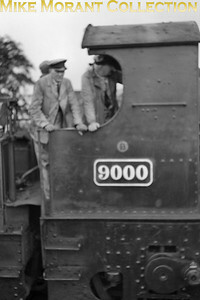 9023 continued with the train to Gloucester via Kemble. 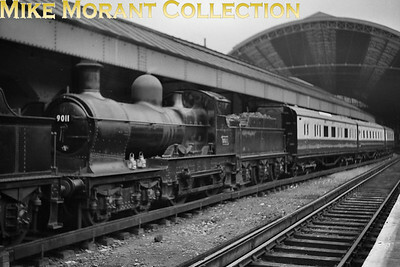 Collett 'Dukedog' 4-4-0's, 9011 nearest the camera and 9023 leading, on the SE side of Victoria station.